The Australian Fisheries Management Authority (AFMA) has just announced that it has passed the milestone of 50 initiatives aimed at streamlining and updating the regulatory environment for the fishing industry. However, neither the Government’s announcement, the AFMA website, nor any accompanying media provide an up-to-date explanation of which of those initiatives have been implemented, which are being progressed and which have stalled. Furthermore, on 9 June a new national peak body for the seafood industry, ‘Seafood Industry Australia’ was launched. This body will provide a unified, non-fragmented, voice for the industry and will almost certainly place pressure on the Government and its agencies to demonstrate more progress in the area. Today, we provide a quick stocktake on some key initiatives that we know have been implemented and some that we know are soon to come into force. • AFMA can deliver documents electronically and has an improved online interface. • Enabling the AFMA to grant new commercial permits to existing holders without the requirement that they re-apply each time. 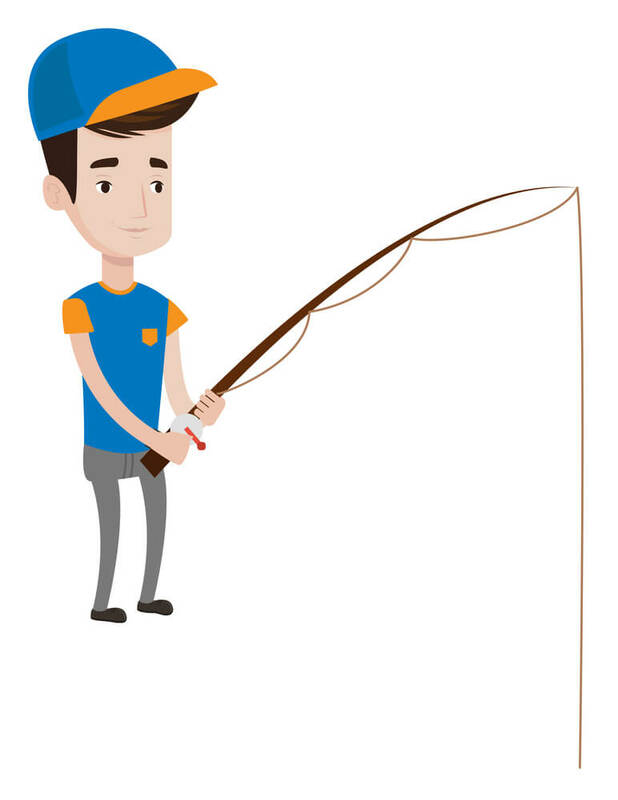 This is intended to not only reduce the burden on permit-holders and seekers but to reduce the likelihood of people continuing to fish without a valid authorisation. • enabling the AFMA to grant existing scientific permit holders a new permit without the need for re-application. • The elimination of the Statutory Fishing Rights Allocation Review Panel. The work of this panel has largely as most SFR approval review processes are now complete. The process for appeal of any remaining SFR decisions will be to apply to the non-specialist Administrative Appeals Tribunal. To stay abreast of developments in this changing regulatory environment, either contact your industry peak body, AFMA directly, or a compliance professional.